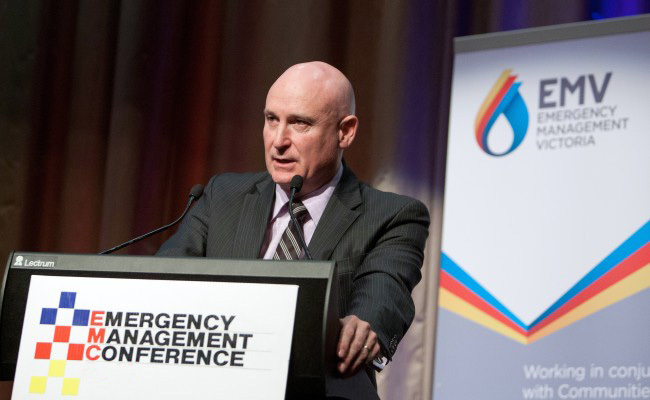 Craig Lapsley, Emergency Management Commissioner, recently announced that Emergency Management Victoria (EMV) is “making a change” in how they approach emergency management. We are looking forward to sharing more with you in the coming months including how we are working with Craig to support this big vision. 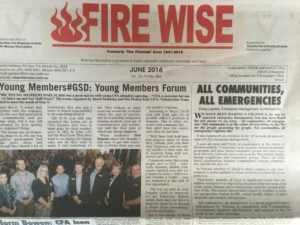 We spotted this article in the June 2016 edition of “Firewise” – the official publication of Volunteer Fire Brigades Victoria CFA Rescue Association, supported by the Country Fire Authority Victoria. WE HAVE BEEN MAKING A CHANGE in the way we approach emergency management. You may have heard the new phrase we are using – ‘All communities, all emergencies’. The community is at the centre of everything we do. We are the people protecting the people. ‘All communities, all emergencies’ captures this. It also represents an evolution in the ‘All hazards, all agencies’ approach to emergency management. It puts all types and levels of communities at the centre of decision making. ‘Community’ in its broadest definition includes geographic and place based community groups that have common interests, networks and social systems that include family, friends, neighbours, and community groups. There are faith based communities, businesses communities, tourism communities and the list goes on. In Victoria, whether it’s sheep to shore, country to city, environment to ports, outback to ocean, however you describe it we protect it. ‘Emergency’ describes all types of significant events that are sudden, unexpected or impending that may cause a loss of life, injury, damage or interference with the normal activities of life. This means emergencies caused by weather or natural emergencies, human health, animal health, failure of infrastructure and security emergencies. ‘All communities, all emergencies’ is a broad approach and is underpinned by ‘Working in conjunction with Communities, Government Agencies and Business’ and captured in the ‘We work as one’ sector principle. In emergency management we come from a flood and fire focussed environment. There are reasons for that. The 2009 Royal Commission is one of the reasons but now we do so much more. We’ve done so much work since 2009 to be better across all agencies and now it’s time to take it to the next level. ‘All hazards, all agencies’ served us well but we are stepping away from a hazard and agency approach. It helped us bring people together, but our focus has to shift. We are no longer focussed on the hazard it is now about the broader community. The new approach is further enhancing the community centric approach we have come to work under with the community being centre of all decisions and focuses on people and broadening the approach to all emergencies. This is a logical and simple change in the way we approach emergency management. 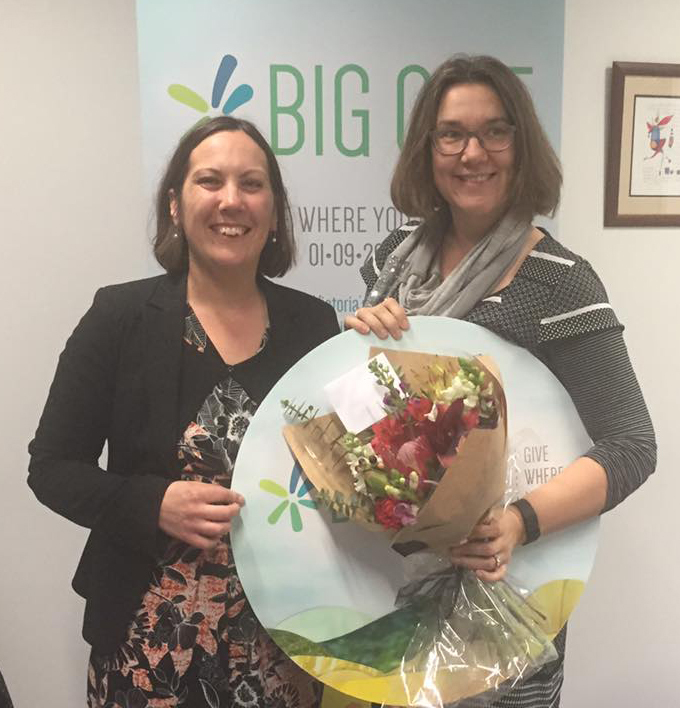 Victorians need to see the community is our absolute focus. It’s the right thing to focus on, and as part of it they need to understand it. Let’s take the opportunity to make a change in 2016 and set ourselves up for the future and the way we see it should work. You will see this phrase used. You should use it, understand it and explain it to others. We’re going to make sure it underpins planning for new legislation in 2016 and sets up what the future looks like. If we do it in planning it will help us set it up in response and recovery.